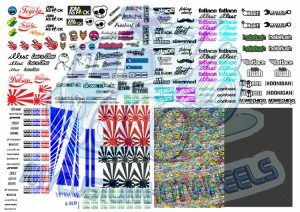 These Hellasweet JDM Inspired Decals are now available in all popular scales including 1:64, 1:43, 1:32, 1:24, and 1:18! 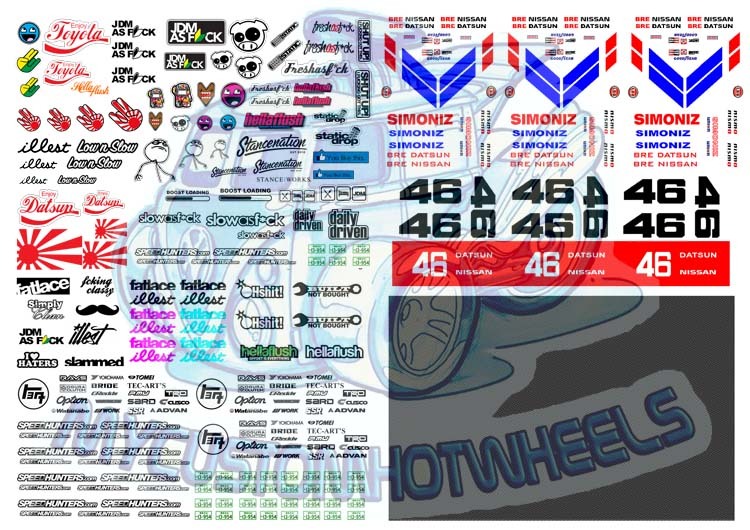 Finish off your hellasweet custom Hot Wheels build with this set of JDM inspired decals and stickers. 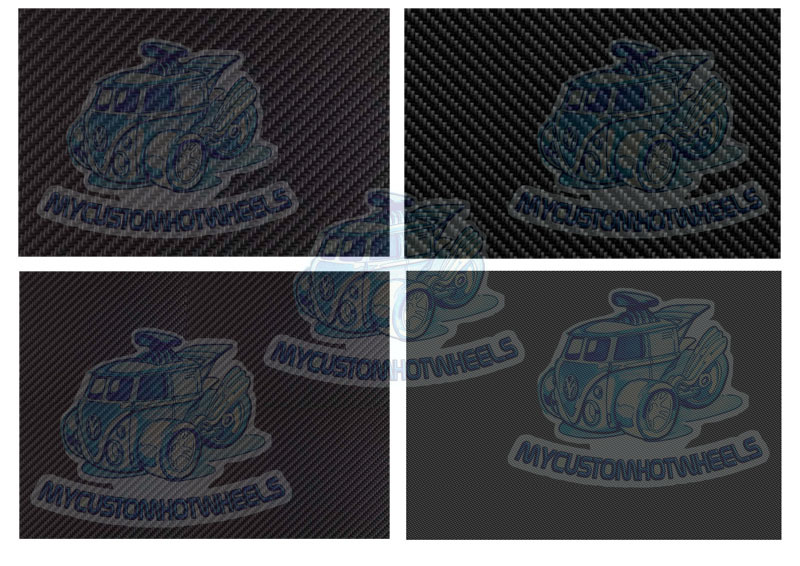 Included in Hellasweet JDM Pack 4 is enough JDM livery to customise well over 30 cars but I’ve also thrown in a whole section of carbon fiber and the ever-popular BRE livery – well enough to customize 3 Hot Wheels anyway. 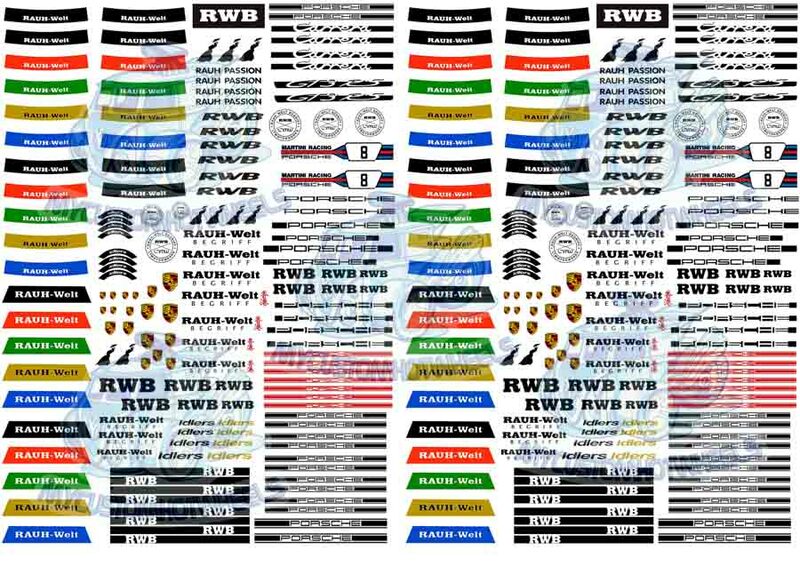 This Hellasweet Decal Pack will guarantee your custom diecast cars will be declaring their allegiance to the nation of Japan (and stance) in no time. 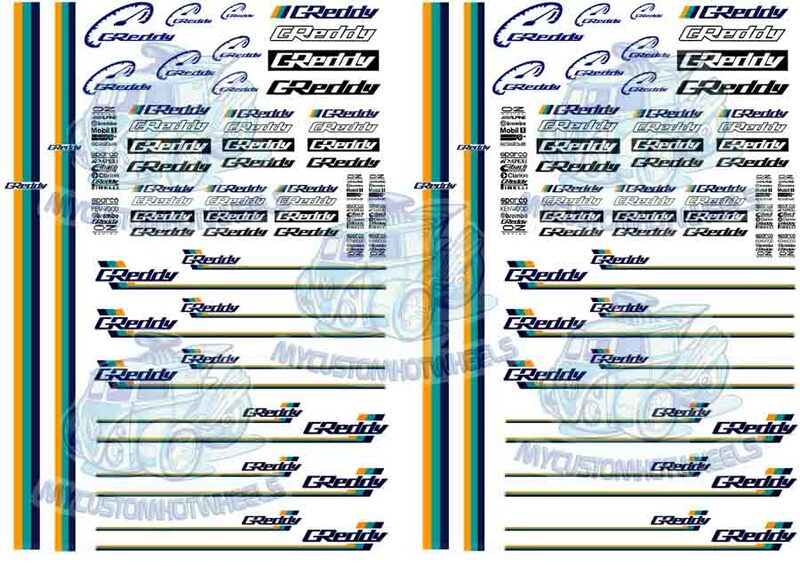 JDM Inspired Racing Decals – now in every scale! 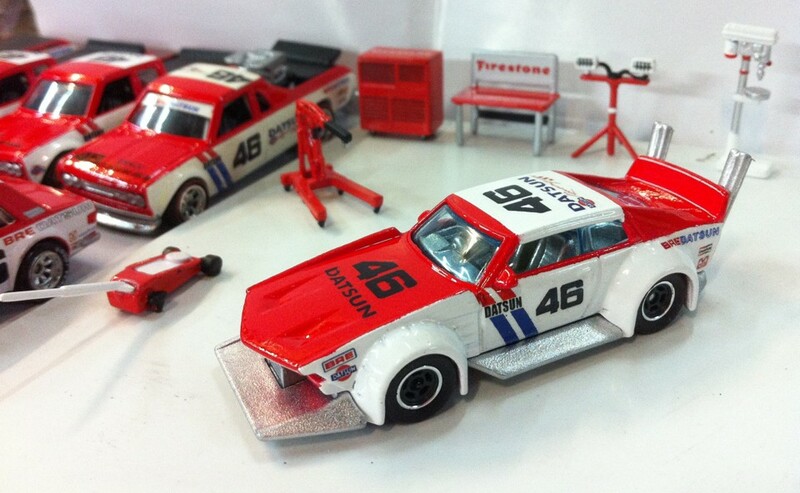 These Hellasweet JDM Decals are now available in all popular scales including 1:64, 1:43, 1:32, 1:24, and 1:18! 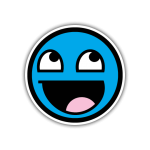 Do you declare your allegiance to this great nation of stance and hellasweetness? 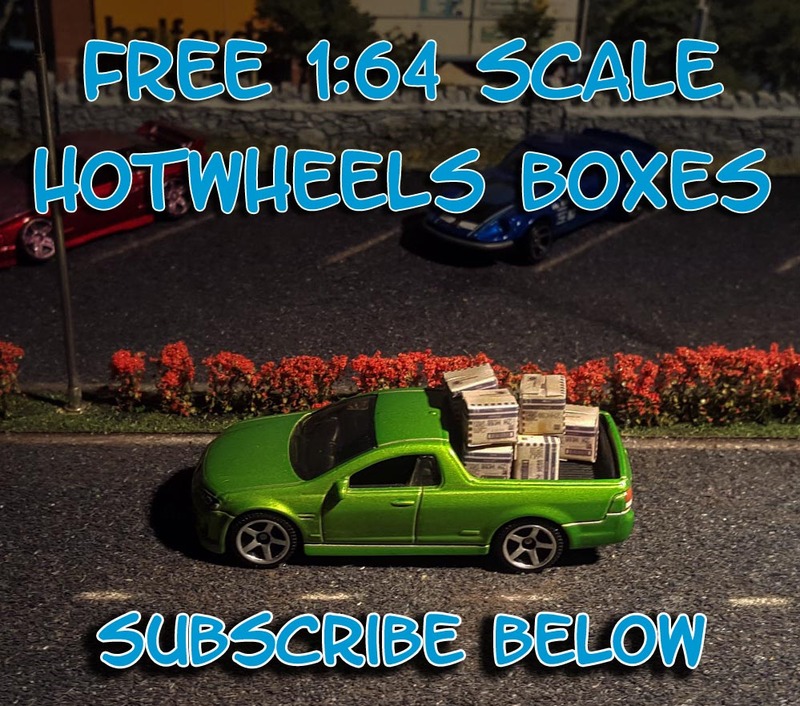 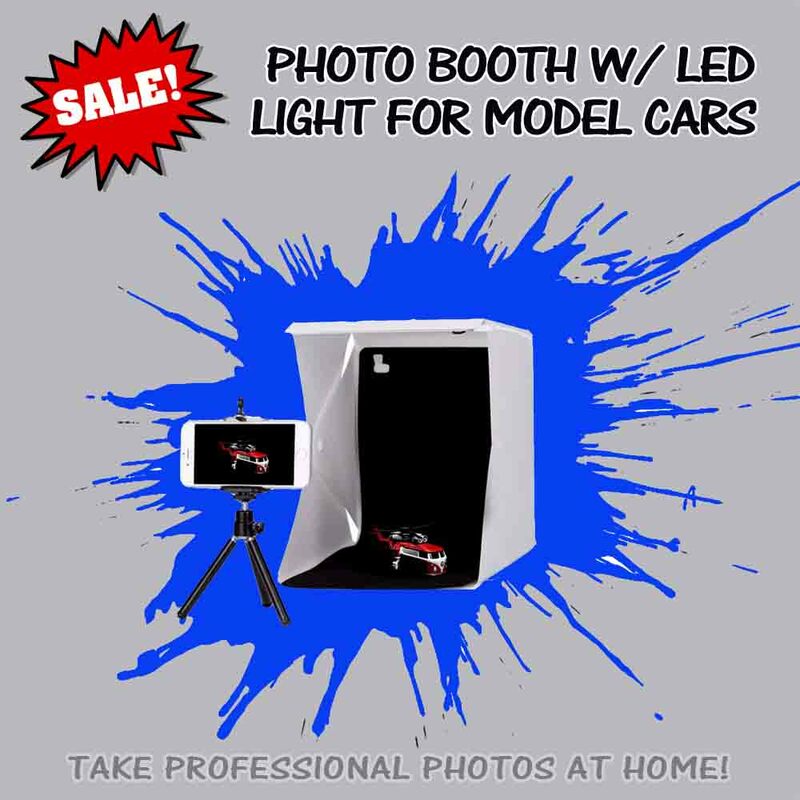 Of course you do – which is why I have put together a heap of JDM love for your next custom [JDM] hot wheels build. 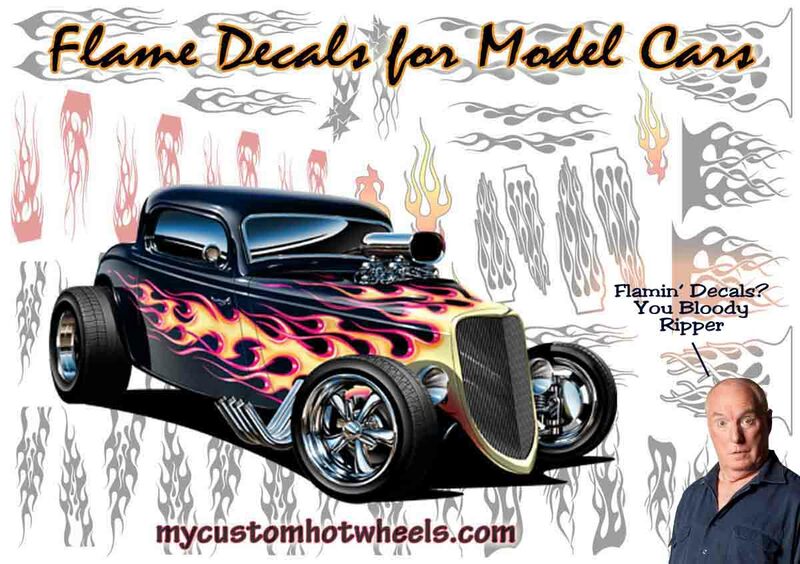 You’ve stanced your ride and given it more dish than a fatman at breakfast but something is still missing. 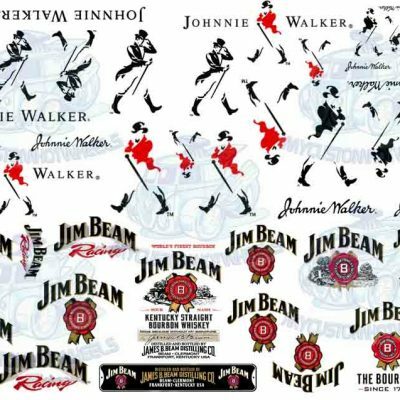 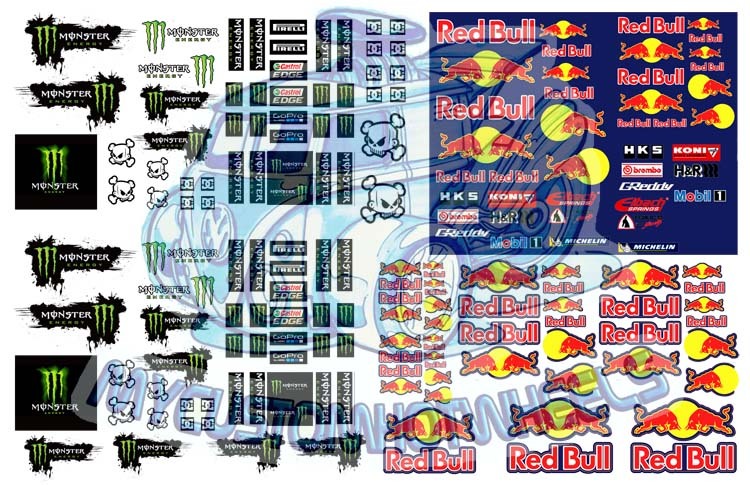 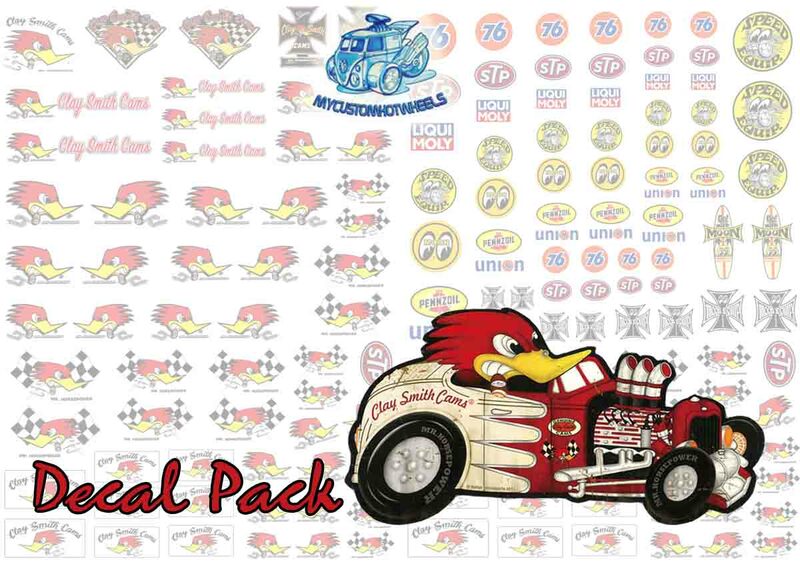 Complete the picture with this set of Hellasweet JDM inspired 1/64 scale decals. 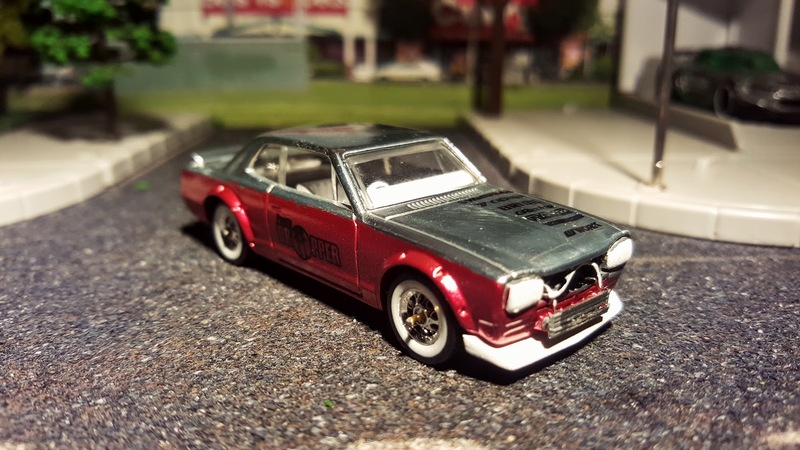 Included in the Hellasweet JDM Pack 4 is enough JDM inspired livery to customise well over 30 Hot Wheels or go mental on say 10 😉 This set also comes with a section of carbon fibre and of course the ever-popular and always (hella)sweet BRE racing livery – well enough to customize 3 diecast cars anyway. 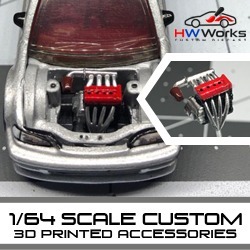 Hellasweet JDM Pack 4 comes printed on an A5 sized sheet (15cm x 21cm) for all scales excepting 1:18 scale- which is provided on a full A4 waterslide decal sheet.